We were born to run! It is one of the simplest, yet most complex, movements a human being can make. This program is about making running enjoyable. or for competitive purposes, or who simply want to learn how to run. 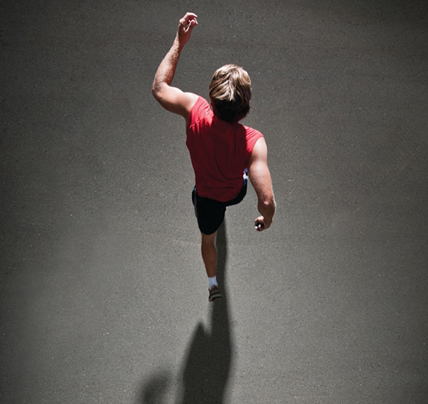 The program guides you through 7 movement lessons, based on the Feldenkrais Method of Movement, designed to immerse you in movement practice to improve the efficiency of your running style. You then put the lessons into practice while running. Easy!